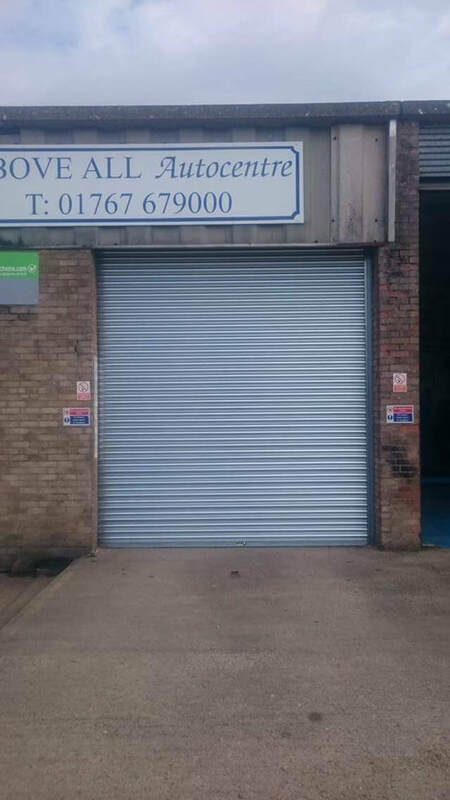 ​Welcome to GG Emergency Door Specialists, we are your local specialist for all your Roller Door Repairs, Maintenance and Installation requirements in Doncaster. 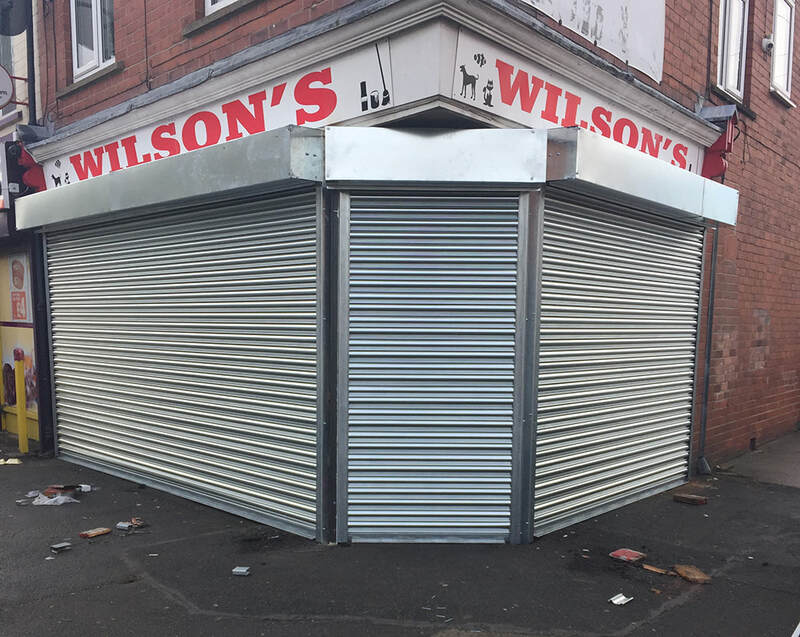 All of our roller shutters and doors a constructed from the best quality materials including steel and aluminium for high strength and durability. 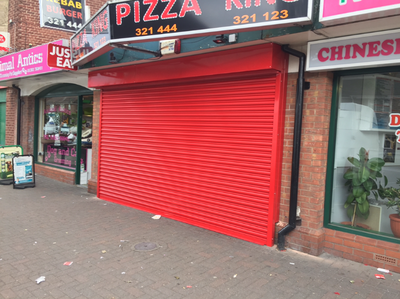 Our roller shutter fitters and installers have many years of experience in the installation and repair of all types of roller shutters. 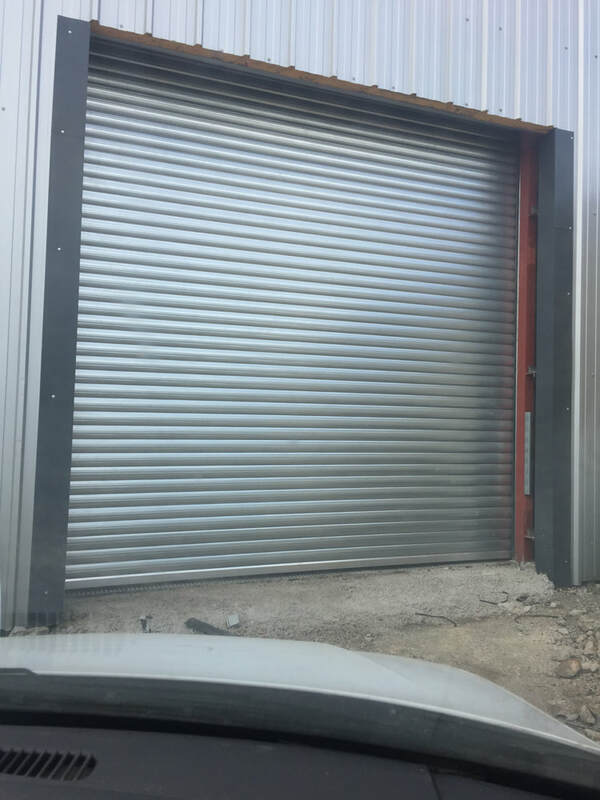 ​Here at GG Emergency Door Specialists we have many years experience in the repair of industrial doors and roller Shutters in Doncaster. 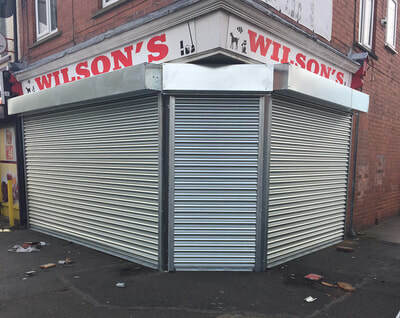 We serve many large companies as well as small business, helping them to secure their premises after a faulty or damaged shutter. 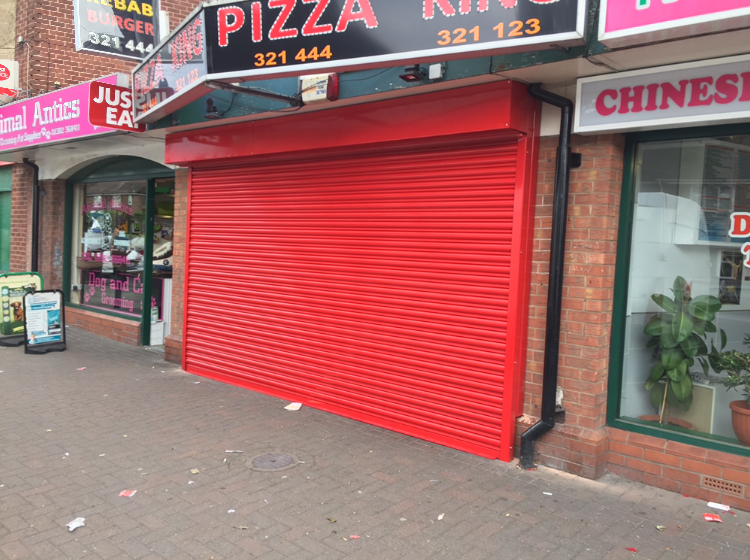 Is your roller shutter not working as it once was or is your shutter damaged beyond repair? 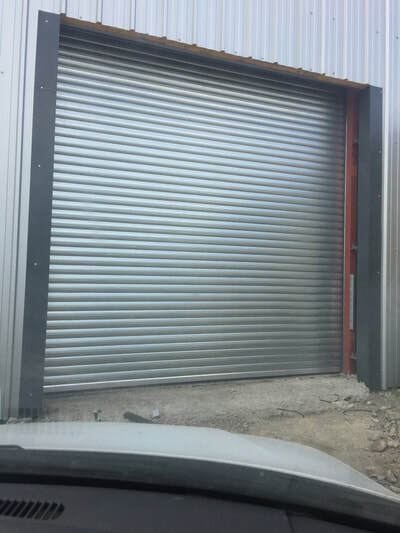 No need to worry, GG Emergency Door Specialists have a team of local Doncaster Roller Shutter Installers on hand to install you a brand new roller door. 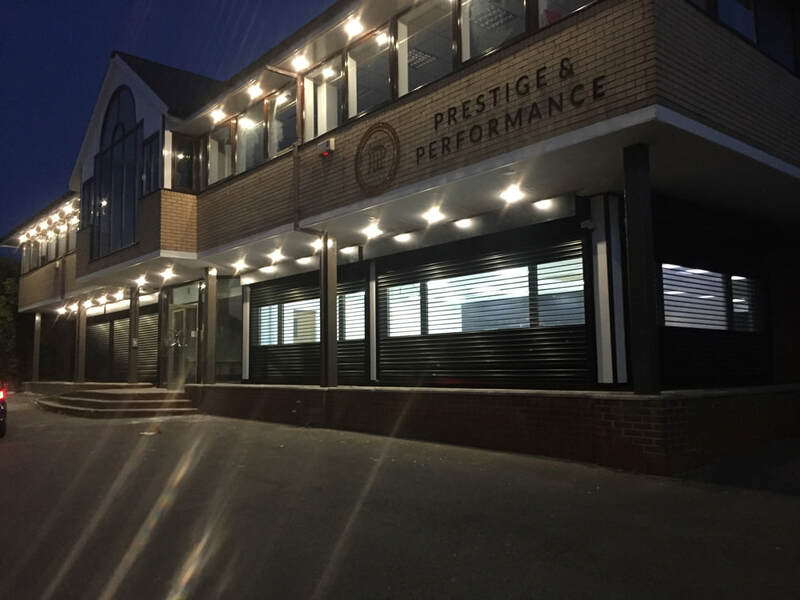 Making your premises secure and safe.